A solid roof may well be the single most important investment you can make in your home; without it, anything else you could do inside is going to be vulnerable to leaking water at the absolute minimum. Roofs also add to curb appeal, resale value, and lower insurance premiums. 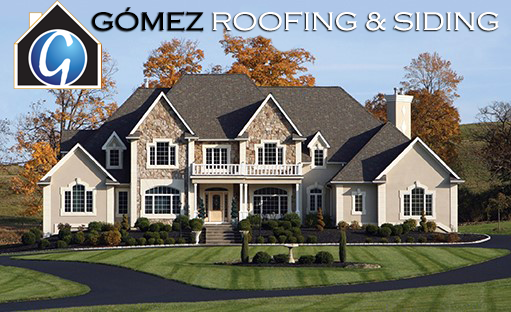 While you might think that the logical place to start when thinking about a roof is to ask what you want the roof made out of, consider the benefits of starting by finding the right Fort Washington roofing contractor. Schedule a meeting — on the phone or in person — and take a few minutes to just chat with them. Ask them about their recent jobs, their favorite jobs, their opinion of Fort Washington, and just get a feel for their attitude. If they seem like someone you can work with, you’re in the home stretch. If not, call the next guy. If you find a contractor that can check all four of those boxes without hesitation, congratulations: you’ve managed to narrow it down to one of the top roofing contractors in Fort, Washington, PA. At this point, your chances of a good experience with them are above 90%.